Eye clean deep royal Blue Madagascar Iolite-The gemstone of the Divine consort of Lord Saturn/Shani! 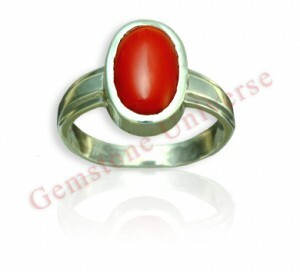 Indeed this gemstone is called as Shanipriya-Dear to Lord Saturn! Superior Iolite crystal with tremendous healing abilities!. Top Blue Sapphire alternative! 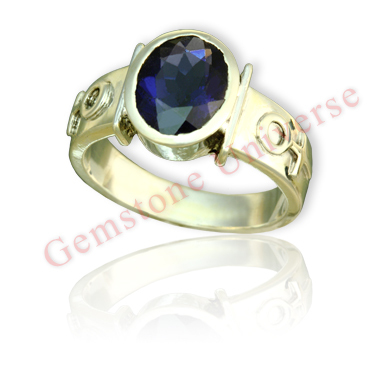 Comments The Gorgeous deep Blue Shade in this versatile natural Iolite left us stunned. Miraculous are the ways of the almighty and each day we find that just like people each gemstone is unique and different. 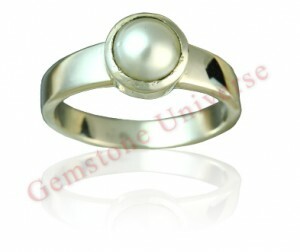 The Iconic Saturn Symbols on the ring Shank add to the character of this gem. Flawless cut, eye clean, lack of treatment make this a superior Jyotish Quality Gemstone. Some individuals find it as fast acting and as potent as a Blue Sapphire. Iolite is also called as kaka Neeli, Neela, Shanipriya in local Languages. Besides being used for Lord Saturn it is also used for Chakra Healing purposes. 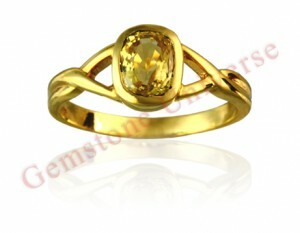 Lustrous, Auspicious and Benign Lustrous Unheated Yellow Sapphire set in 22K gold ring. 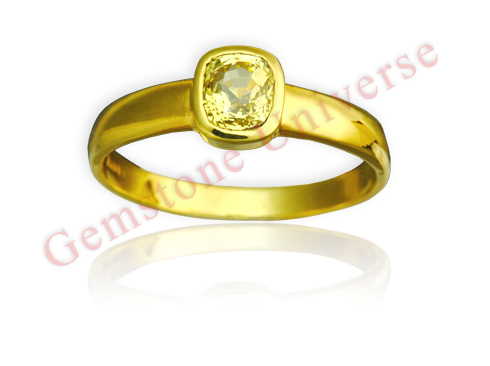 Yellow Sapphire the Gem of Guru/ Brihaspati! 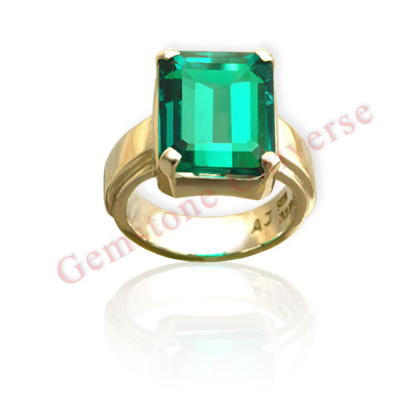 Now this one is what is called as a Jyotish Quality Emerald. 100% un enhanced Gorgeous whopping 4.35 carats Muzo Mine Emerald set in 22KDM Gold ring. Very rare to get this amazing clarity in an Emerald this size! 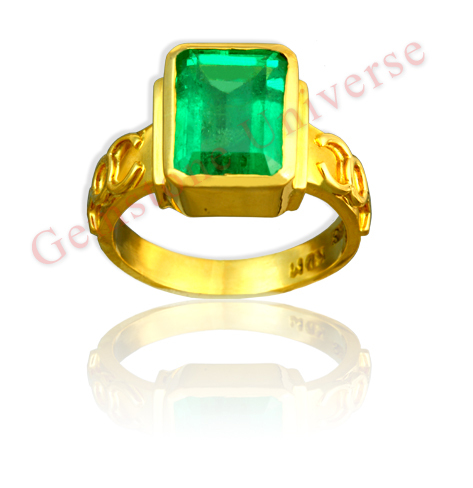 Now this one is what is called as a Jyotish Quality Emerald. 100% un enhanced Gorgeous whopping 4.35 carats Muzo Mine Emerald set in 22KDM Gold ring. Very rare to get this amazing clarity in an Emerald this size!. Look at the price. If you get anything from anywhere below $18000 we will buy from you! Comments This one turned out to be mind boggling. Lovely Colombian emerald from the Muzo mine with exceptional clarity levels. Will deliver the best results for Mercury. 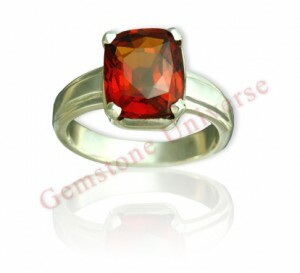 The Mercury signs on the ring sides add to the character of this ring and make it talismanic. 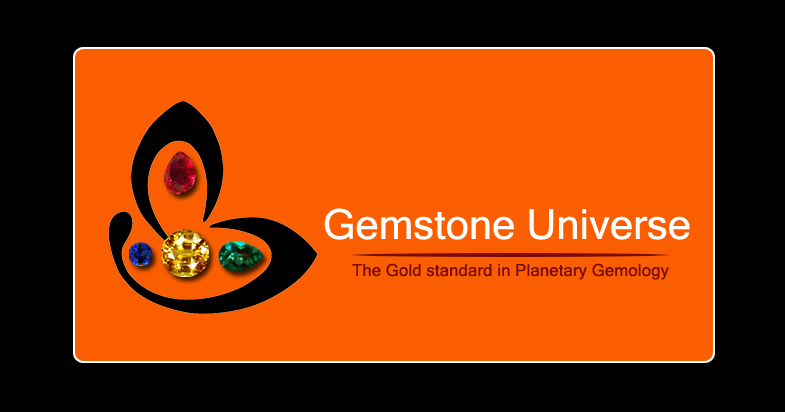 Immensely satisfying to know that a Gemstoneuniverse patron is a proud owner of this fine planetary talisman. 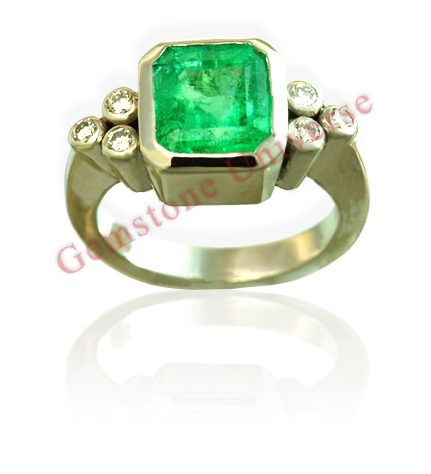 The size of this gorgeous Muzo Mine Emerald crystal stuns you instantly. Luxury and power redefined. Lovely Mercury energies and a superb talisman that will deliver great results. Lustrous, Auspicious and Benign Lustrous Unheated Yellow Sapphire set in 22K gold ring. Loupe clean Jyotish quality Sri Lankan Yellow Sapphire from the famed Ratnapura Mines! 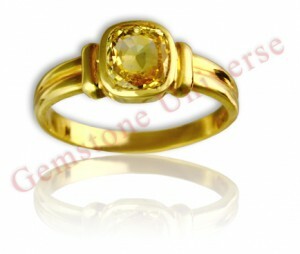 Yellow Sapphire the gemstone of Jupiter! Comments Beautiful Unheated and untreated Sri Lankan Yellow Sapphire loupe clean set in 22KDM Gold Yellow Sapphire ring. Totally Eye clean and super lustrous Ceylon Yellow Sapphire Guaranteed to give the best results, Jupiter has to offer.